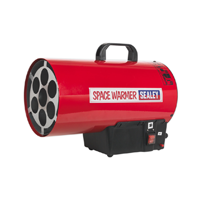 We have a range of electric, fuel, oil and gas heaters from leading manufacturers such as SIP, Rhino, Sealey, Broughton and Draper. 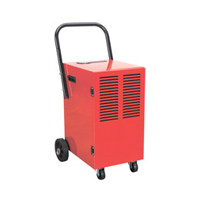 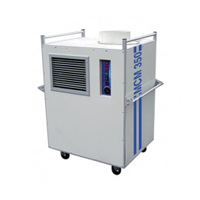 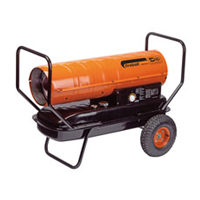 We have heaters to warm everything from the office to your warehouse or garage in the winter. 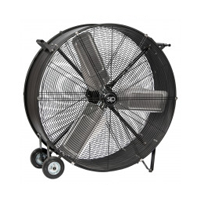 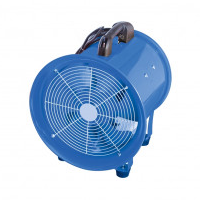 Desk fans to industrial drum fans to cool you down in the summer. 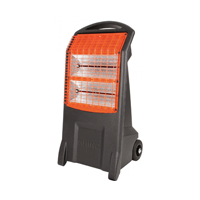 If you're not sure what meets your requirements please call us for advice.